The Beatles 50 Years Ago Today: December 16, 1967. Beatles Radio: The Beatles, Solos, Covers, Birthdays, News The Fab 4 and More! 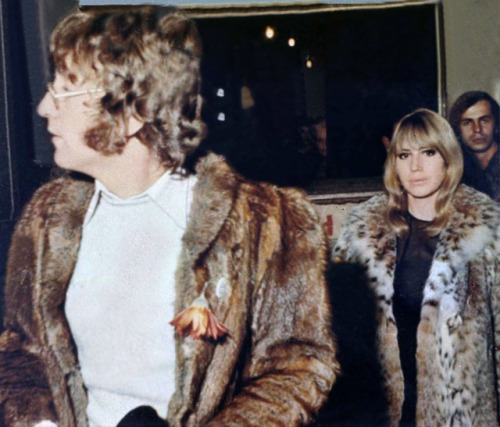 December 16, 1967 - John & Cynthia in Paris attending a Beach Boys concert benefiting UNICEF. 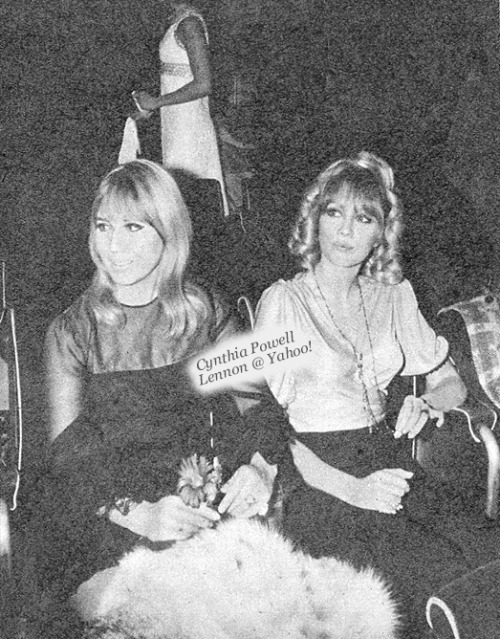 Cynthia and Pattie seated between their husbands at the Palais de Chailloy in Paris attending the UNICEF benefit featuring the Beach Boys.